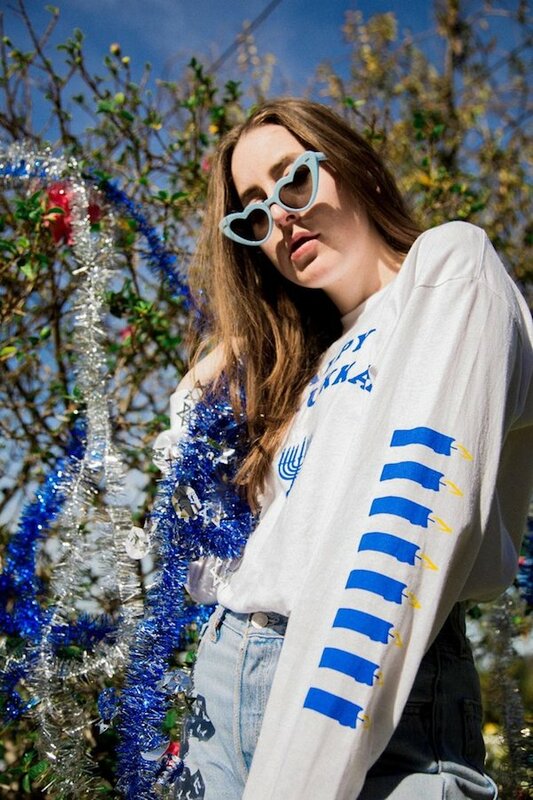 Haim drop new merch in time for Christmas. 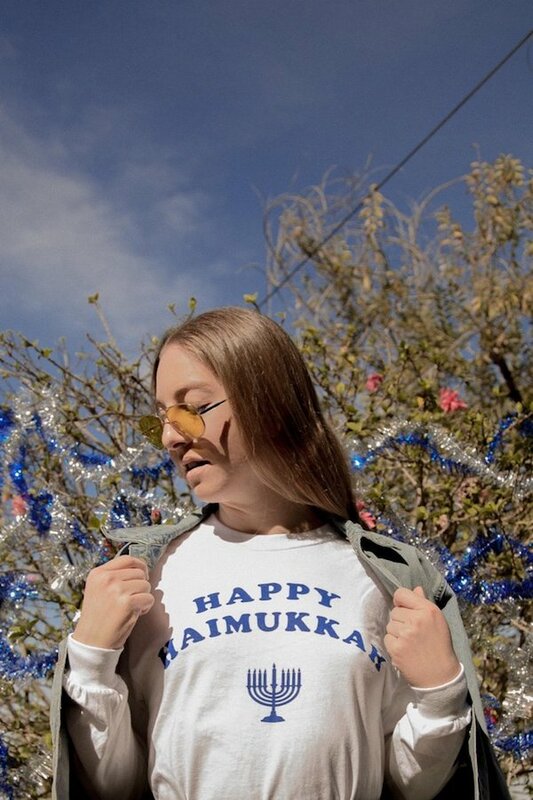 As promised, Haim have released a new drop of merch to their webstore - including a HAIMukkah long sleeve shirt, Most Wonderful HAIM Of The Year t-shirt, Opposite Lovers sweatshirt, Baby photos t-shirt, 'Something To Tell You' album art t-shirt, Right Now long sleeve t-shirt, and a 'surprise' pin-pack. 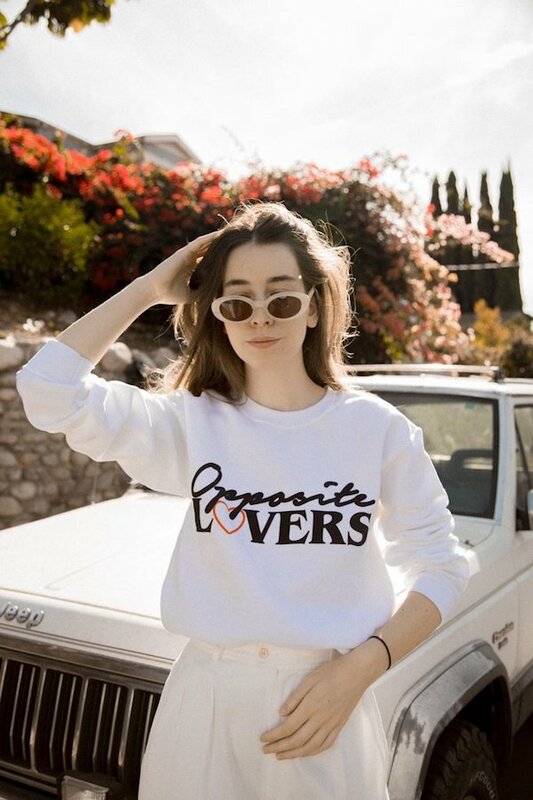 Click here to shop the new collection now. 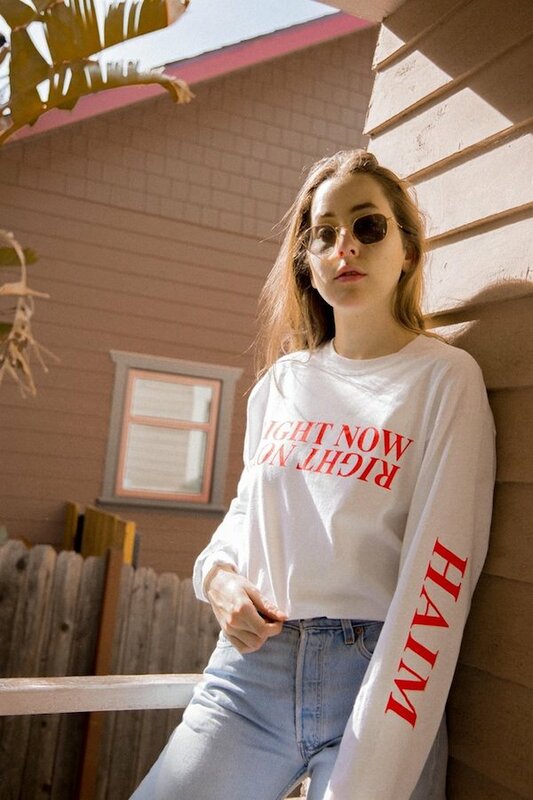 MusicWatch: Haim cover Tom Petty’s 'I Won't Back Down'. 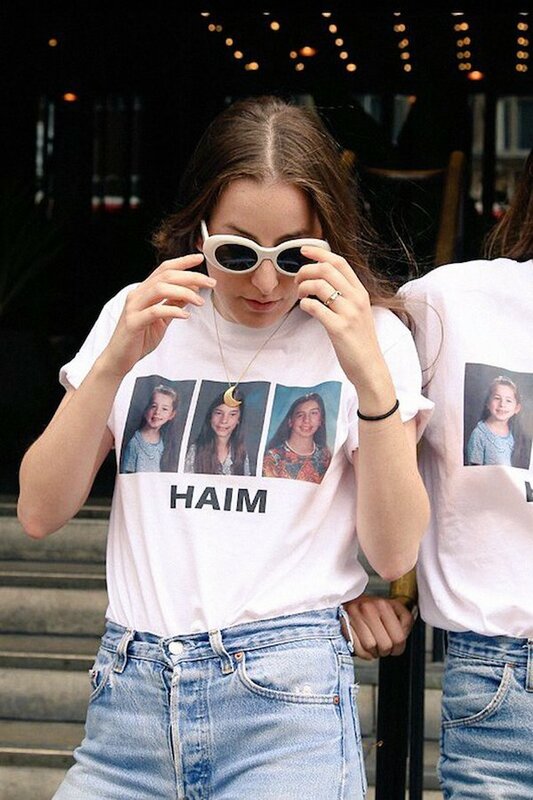 MusicReview: Haim - Enmore Theatre, July 2017. 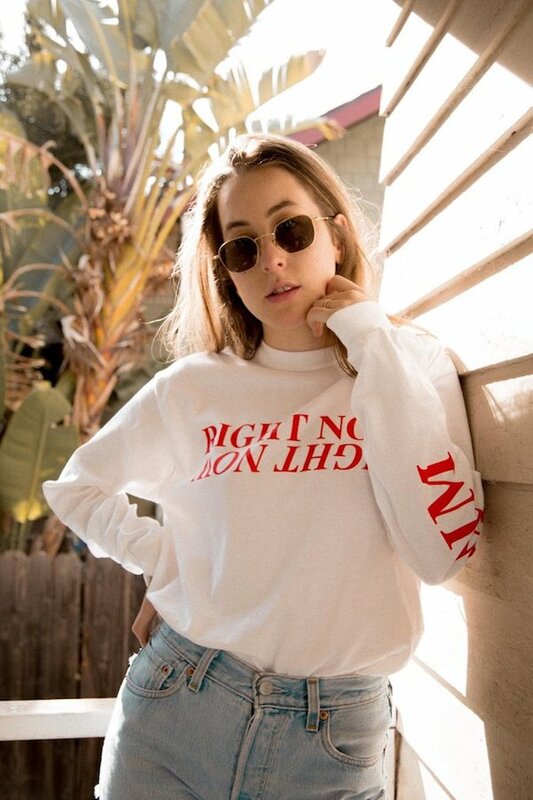 MusicMust-listen: old [previously unheard] Haim song, 'Stop'. MusicWatch: Saturday Night Live feat. 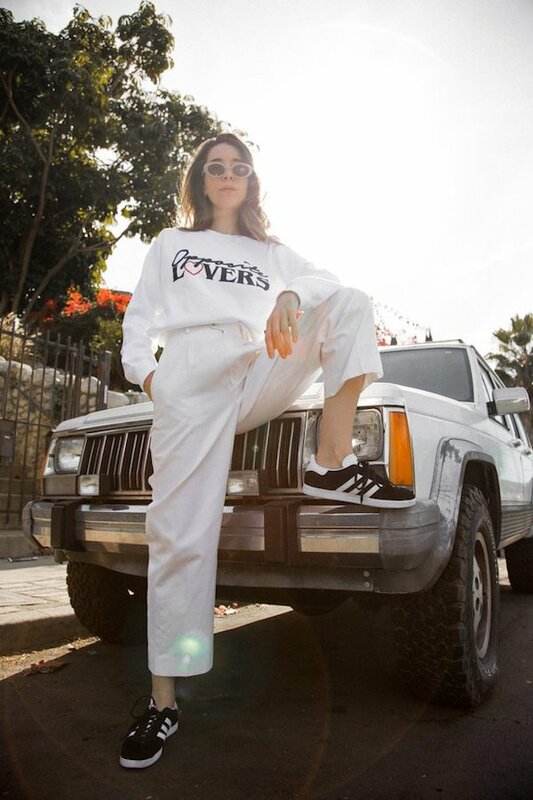 Nicki Minaj parody Haim. MusicHaim feature on Gesaffelstein's 'So Bad'.